If you are running a business in Singapore, you need to report your income to the Internal Revenue Authority of Singapore (IRAS) by filing your tax return forms C-S or C. These forms help declare the annual income of companies and must be duly completed and submitted within the specified due dates. Form C-S has specially been introduced by the Singapore Government to make filing of tax forms cost-effective in terms of time and money and to make the process more simplified. Form C-S is an abridged 3- page income tax form which will help small companies report their annual income to IRAS. It can be submitted on paper or via e-filing which is easier and is now made compulsory by the Singapore Government as part of their Smart Nation vision, which calls for increased productivity through technology and better public services. The documents that need to be submitted along with Form C-S are a declaration statement showing the eligibility of the company and other essential tax and financial information only. The due date for e-filing is December 15.Paper Form C-S should be filed by 30 November. Even then, documents like tax adjustments, tax computations and financial accounts are to be prepared and kept just in case the IRAS makes a request to submit them. Form C on the other hand includes 7 pages along with financial statements and tax computations along with others. If the company is not eligible to file form C-S, it should file Form C along with the afore-mentioned documents and other tax-relevant papers. Paper Form C should be submitted by 30 November, and e-filing by 15 December. 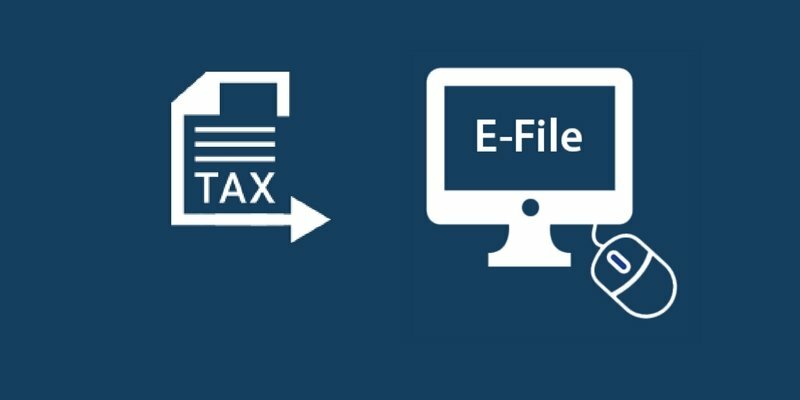 E-filing of tax Form C-S is convenient as it helps in the auto-computation of payable tax and includes the option of saving a draft until the form is ready to be submitted. You also receive instant acknowledgment once the tax is successfully filed. There is an iHelp for guidance in case you have doubts while filing the tax forms. If your company is eligible to file for Form C-S, you can either e-file it or submit a hard copy after downloading it. Before e-filing form C-S, you should ensure that the company has an Access Code and that you’ve been authorised by the concerned company as an ‘Approver’ for ‘Corporate Tax Matters’ via e-Services Authorisation System (EASY). Keep in hand the company’s tax reference number and personal SingPass or IRAS pin. You can use Rikvin’s free Corporate Tax Calculator to compute your taxes in preparation for e-filing. Key in Organisation Tax Ref. No. If you leave the filing page idle for more than 20 minutes, it’ll logout and you’ll have to login from the start. If you are unable to complete at one go, save the current session and continue later. The draft will remain in the portal up to 15 Dec, which is the last date for e-Filing. Now you can confidently file your Income Tax Returns via Form C-S. You can also take the help of corporate tax consultants who will make the job easier for you by preparing corporate tax computation, director’s report, and getting ready corporate tax forms. Need help filing your Singapore corporate tax returns? Startups – Should You Bootstrap or Raise Money?